The Workmen’s Compensation Act is a law that requires employers to financially support employees who sustain work-related injuries while performing their job. The law varies state by state, but some states, such as Michigan, require all employers who fit certain criteria to provide coverage for medical expenses, lost wages, and rehabilitation services for employees who are injured while on the job. 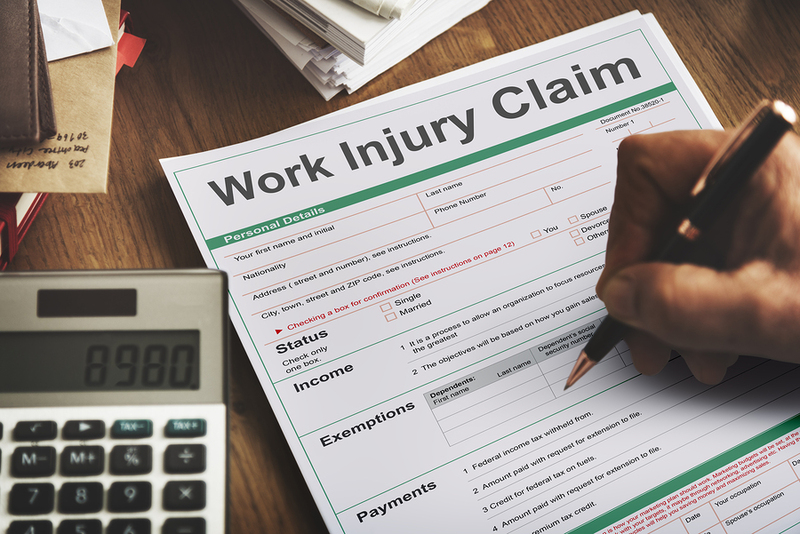 Workers are entitled to workman’s comp insurance, and those who have been injured may seek assistance from law offices to ensure that they receive all the compensation that they are entitled to. Who Is Covered Under the Workers’ Compensation Act? Employers are covered under this law if they have three or more employees at any given time, and employ one or more employees for a minimum of 35 hours per week, for a period of at least 13 weeks. Employers who are not covered are those who are self-employed, such as business owners, and workers such as federal government employees, seamen, and employees of interstate railroads. What Kind of Compensation Is Offered? Employers are required to financially compensate workers for the wages that are lost since the worker be unable to return until their injuries heal. Employers have to provide coverage for the weeks that the employee has to take in order to get better, and some injuries are permanent, which requires the employer to provide compensation for the rest of the worker’s life. Employers are also responsible for providing coverage for medical expenses. Following 28 days after the injury, employers are entitled to choose the health care provider. After that period of time, the worker may change doctors. Workers also have the opportunity to receive rehabilitation services, such as retraining and job placement. The rehabilitation must be reasonably needed for the worker to return to employment and is usually restricted to a 52-week period. How are the Weekly Benefits Determined? Injured workers receive 80% of the after-tax value of their weekly wage, for however many weeks it takes for them to recover. If the injury is permanent, they will receive the amount for the rest of their life. Once the worker reaches the age of 65, the benefits are reduced by 5% for each year. When a worker had more than one job at the time the incident occurred, their average weekly wage will be based on what they earned at both employers, as long as both employers are covered by the Compensation Act. This provides the opportunity for weekly compensation to increase, and for the employee to receive complete coverage for all of their work. Employers are required by law to provide compensation for work-related injuries under the Workmen’s Compensation Act. The law is on the worker’s side if they are ever injured on the job. Most employees around the country are covered by workman’s comp insurance, and legally, are entitled to all of the benefits the Workers’ Compensation Law provides.